There is always a misunderstanding when someone wants to know about information technology degree and computer science degree. Newbies in the field of Information technology do not know which field to select and what exactly is the difference between these two degrees. This confusion can lead them to the wrong direction and no one wants to risk their years of life for nothing. I am here to explain in details about the difference between information technology degree and computer science degree. 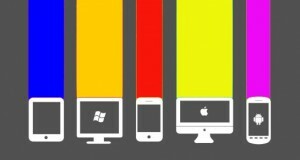 This article is purely for those who want to get started with information technology or computer science career and don’t know which field to select. In the matter of fact, they don’t know what these fields are. 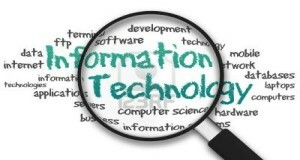 So let’s start with the information technology degree. First, we need to understand the job of an IT professional. IT professional does not develop a program or software for an organization, but he operates a program, software or a network that has already developed. This differentiation is enough to keep in mind the major difference between information technology and all other regarding fields. That’s why information technology degree consists of those subjects who explain and train any IT student to get mastery in operating any kind of network and to update that with latest equipment and firmware. So, the purpose of an IT professional is not just to sit and analyze network parameters and databases but also to go out and meet with different clients to let them understand the true meaning of networking in business administration. The business of these days is nothing without IT. That’s why IT students deeply study network analysis, basic mathematics (That helps for the latest mathematical problems in the field of IT as well as the business) and databases. In the coming future, jobs for an IT professional are expected to increase with a fast rate. Some great jobs after getting an information technology degree with handsome pay are described in the table below. In this degree, students learn the advanced mathematics and algorithms that help them to write a program for a specific task. For example, a computer scientist is trained to program software called a robot that helps to predict future FOREX values. Computer science makes students a real scientist and their skills help them to invent different programs to manipulate information. Computer scientists learn different programming languages and use those languages to make new programs by combining the features of different programming languages with different syntax. We can simply say that computer scientists are the inventor of software and they know how things work. 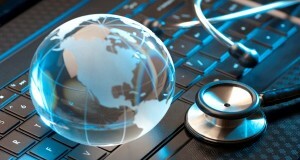 This ability of computer scientists makes them capable to develop any kind of application. Following is the table with the estimate pays for the different jobs in computer science. By the above explanation, it is clear that computer science degree makes a student invent a program that is then operated by the student of information technology degree. It is by far the simplest explanation one can get. These both fields can provide you a lot of money depending upon the time you spend on these fields. Freelancing is another bright option for these two kinds of degree holders. 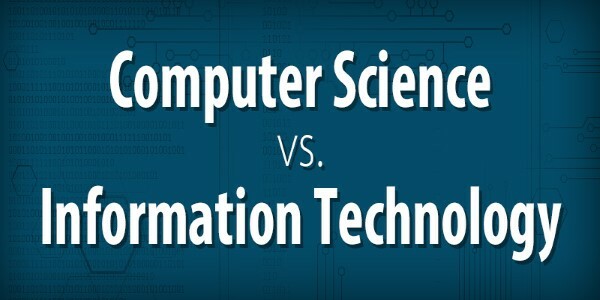 So by having computer science or information technology degree, you have a lot of options to earn.